Breast health is a sensitive subject. and breast problems can leave women feeling vulnerable on many levels. 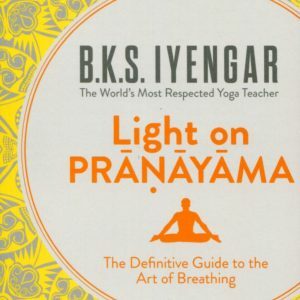 In Yoga for Breast Care, senior lyengar Yoga teacher Bobby Clennell offers a comprehensive program of asana (poses) and pranayama (breathing techniques) to support breast health. Part I: About the Breasts discusses breast development and structure and the lymphatic and hormonal systems. 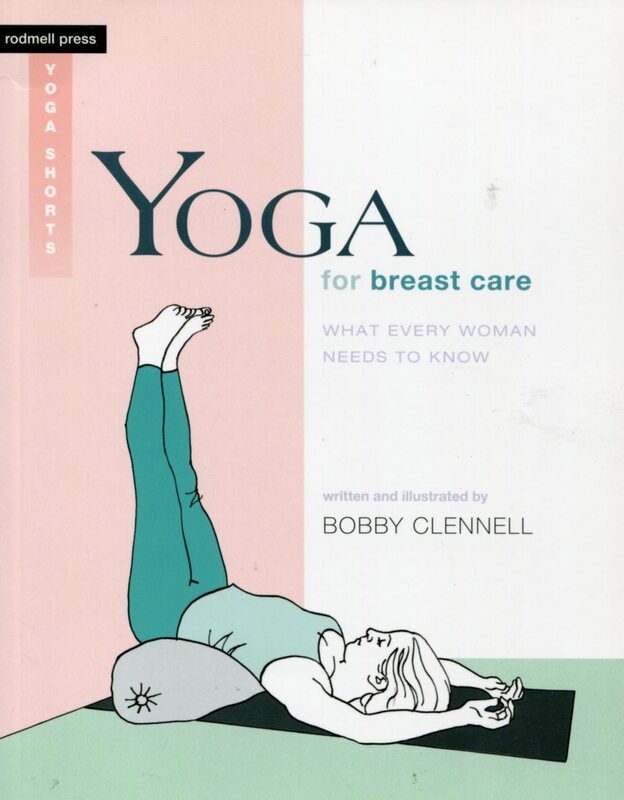 and gives an overview of yoga poses and how they affect breast health. Part 2: Breast Problems describes various breast conditions, including pain. fibrocystic breasts, dense breasts, PMS. pregnancy. breastfeeding. menopause. and breast cancer. 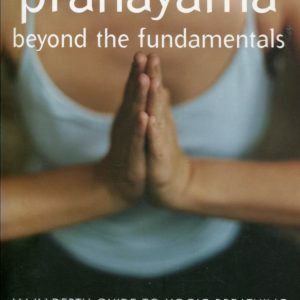 Part 3: Yoga Poses for Breast Care outlines a variety of asana and pranayama to help women care for their breasts. 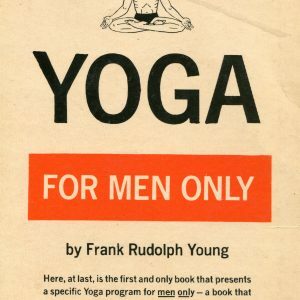 Yoga poses are divided Into categones: standing, sitting, twisting, inverting, bending forward or backward, and lying down. Part 4: Practicing Yoga answers FAQ and offers active and restorative sequences for immunity, energy, PMS and noncyclic breast pain, cysts. pregnancy. nursing mothers, and breast cancer. Part 5: Everyday Breast Care makes lifestyle suggestions. 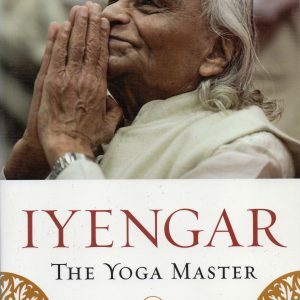 Author and illustrator of The Woman’s Yoga Book and Watch Me Do Yoga, Bobby Clennell has taught lyengar Yoga for over thirty years. She is a core faculty member of the lyengar Yoga Institute of New York and teaches workshops and retreats throughout the United States and abroad. Bobby Clennell lives in New York.